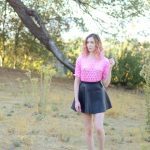 I’m so excited to share this post with you! 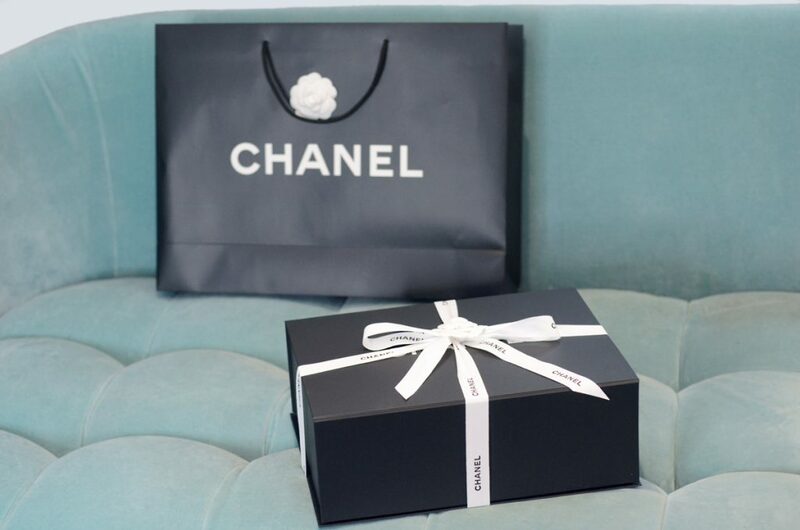 If you’ve been following along on Instagram, you know that I went shopping for a very special holiday gift at the Chanel store on Rodeo Drive. 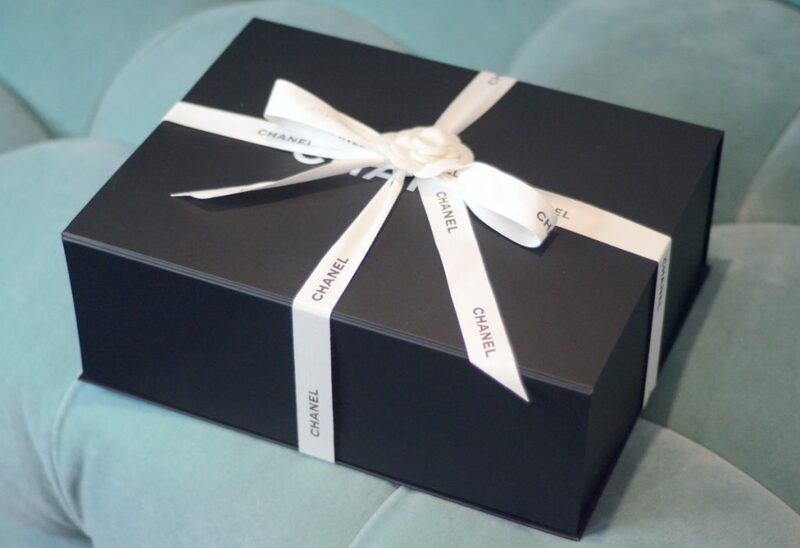 Today I’m going to be unboxing what I purchased! Of course, I do not need to justify anything that I buy, but I feel the need to explain to you that this could not be any further from a frivolous purchase. I have been dreaming of this handbag since I was a teenager. For a long time, I did not think that I would ever actually be able to own one unless I managed to find an old, beat-up one on eBay. The fact that I was finally able to get one after many years of wishing represents so many successes to me. It demonstrates the growth that my blog has been blessed with. 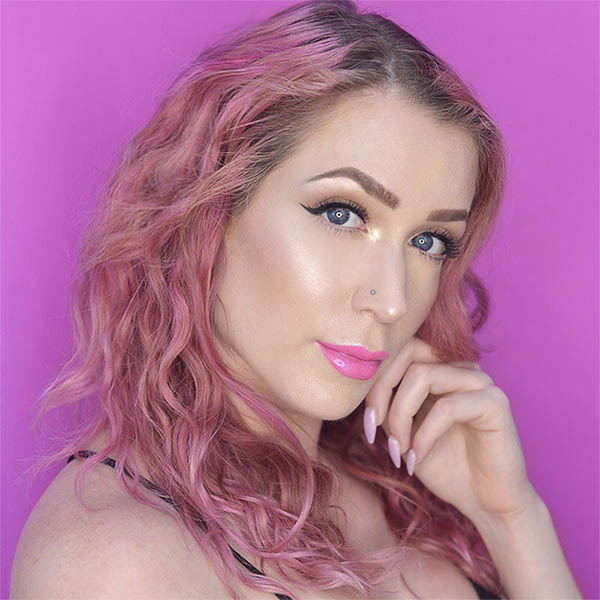 It celebrates the social media management career I found after years of floundering. My twenties were a time of endless terrible job experiments and failures, so as this decade comes to a close, this bag reminds me that all my career struggles led me to where I am today. 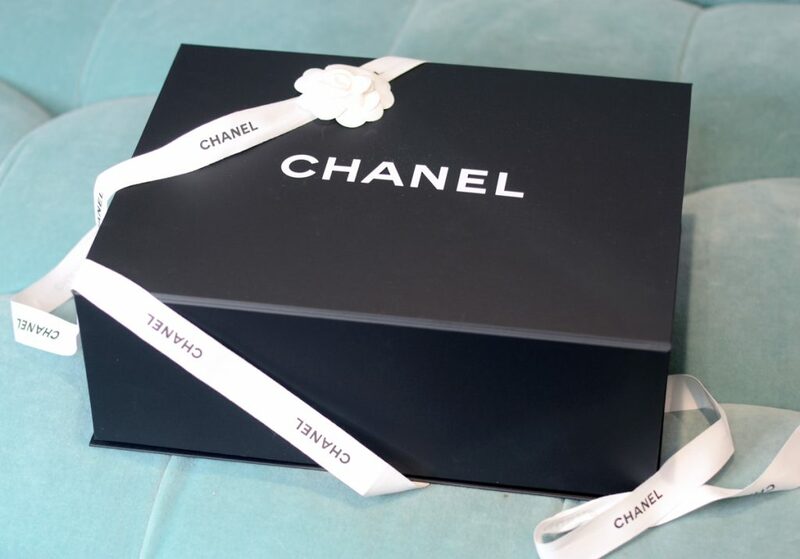 Without further ado, here is my beautiful new Chanel Jumbo Classic Flap Bag in Black Caviar Leather with gold hardware. 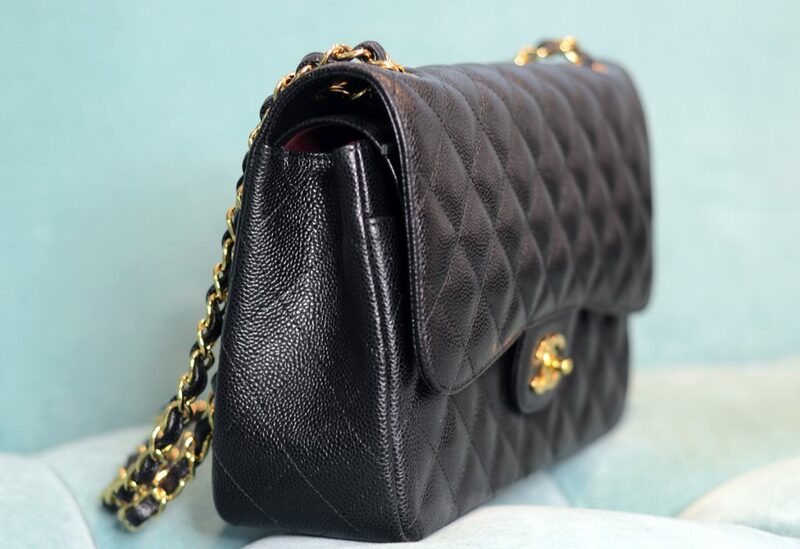 The Jumbo is the second largest size that the Flap Bag comes in and is absolutely perfect for every day. 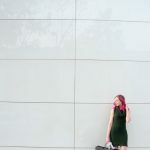 The straps can be doubled up in order to be slung over your shoulder, or they can be adjusted to be worn cross body. I chose the gold hardware instead of silver because this was the original way this bag was made. 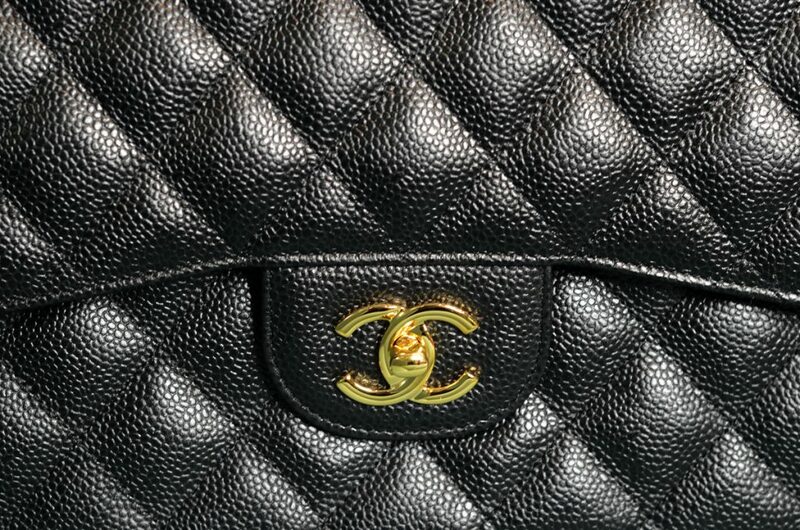 I picked the Caviar Leather instead of the lambskin because it is very durable and keeps its shape well over the years. 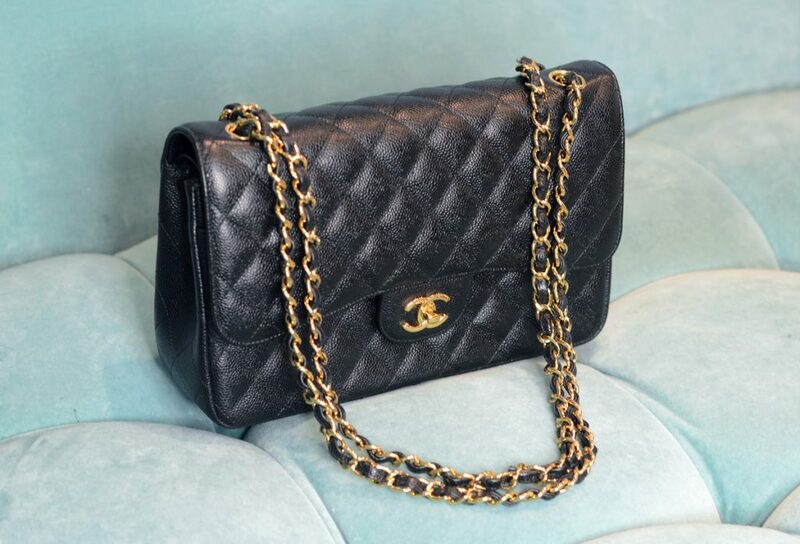 Every year Chanel increases its prices, so their bags maintain their value very well. They are excellent investment pieces. 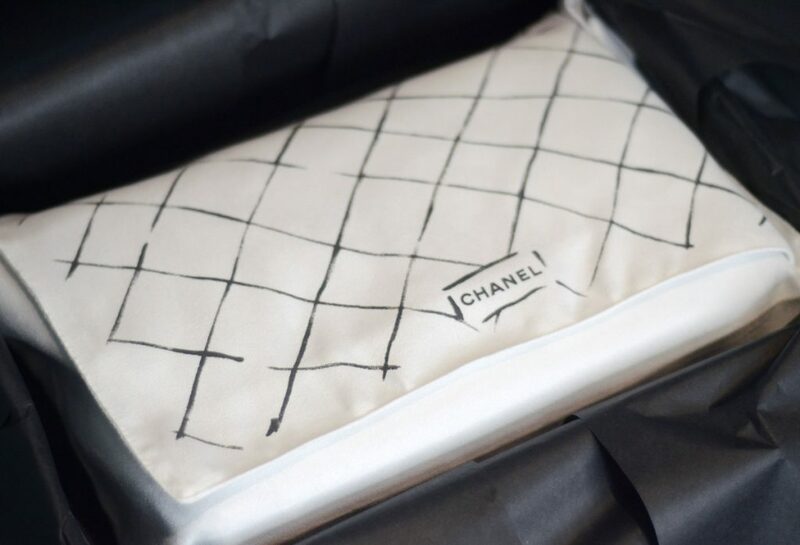 Half the joy of purchasing a Chanel bag is the beautiful packaging! I documented my experience of unpacking it with these photos in order to share the fun with you. 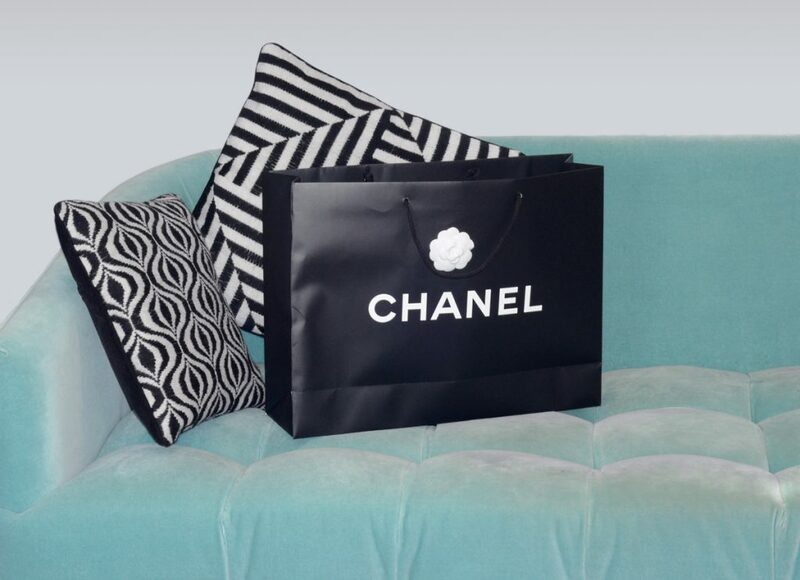 The other most exciting part of buying a Chanel is the experience at the store. 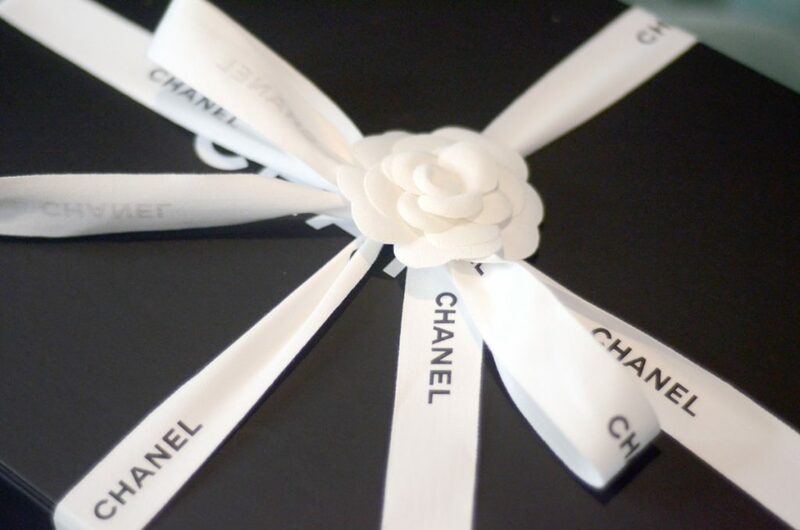 Stay tuned for a second post this weekend all about my shopping experience at the Chanel store on Rodeo Drive!